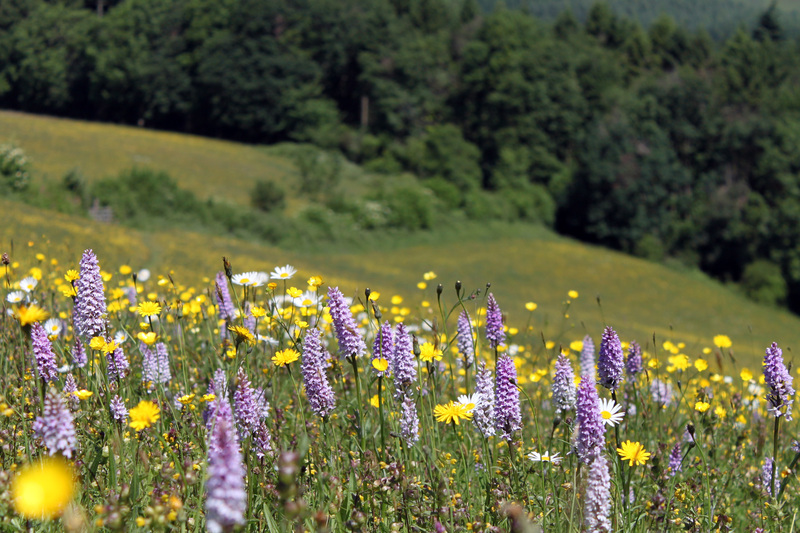 As well as creating or restoring wildflower meadows most farms offer the opportunity to make other habitats for pollinators and birds. This can be done with commercial seed mixes and you can take advantage of the return of the Environmental Seed Offers for 2019 through Championing the Farmed Environment. Bees’n’Seeds Mix; a spring sown mix providing valuable late-season pollen and nectar before producing a wide range of seed for many farmland birds. The NEW Green Headland Mixes; green headland seed mixes suitable for planting on uncropped headlands to support wildlife, improve soil health and reduce potential run-off.